Event parking restrictions in the South Loop have been expanded to accommodate events at Wintrust Arena. 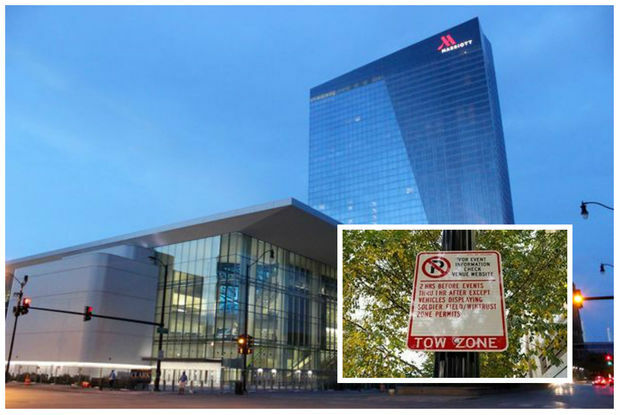 SOUTH LOOP — People parking in the South Loop during Chicago Bears, Sky or DePaul games will need a special permit or face the prospect of getting towed under a measure approved by a City Council committee Wednesday. Event parking restrictions near Soldier Field have been expanded to accommodate concerts and games at the new Wintrust Arena, 200 E. Cermak Road. The full City Council is expected to consider the measure Nov. 8. The restrictions will be enforced two hours before each event and last until one hour after, according to the measure. The event parking permits are free for residents, officials said. Residents can also request guest passes, officials said. Those without an event parking permit will need to park in one of the lots at McCormick Place during events at the arena or Soldier Field. Even if you park at a meter, you need to have special event pass as well as pay the posted rate. 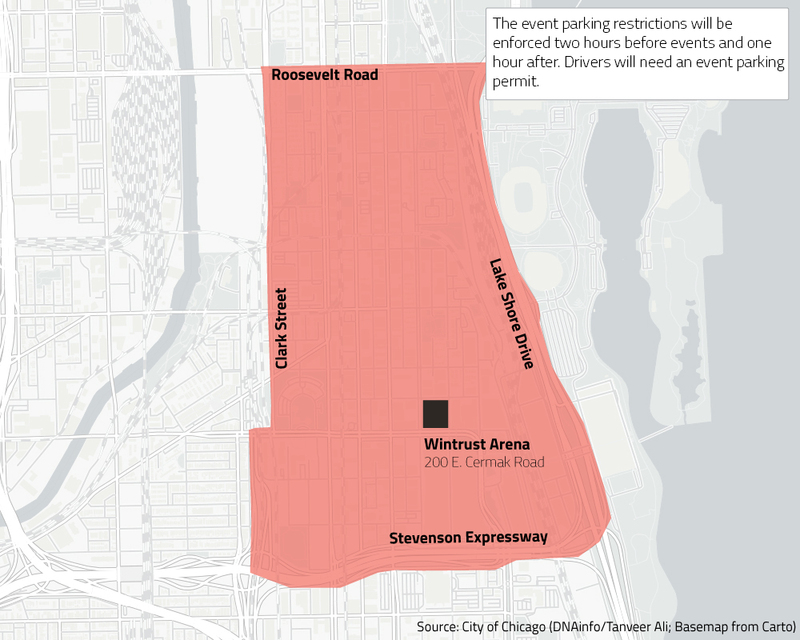 Such restrictions were already in place between Roosevelt and Cermak roads from the lake to Clark Street during Bears games. Parking lots at McCormick Place start at $15 per day but are more than twice that or more for Bears games and concerts, among other events.